We now know that outdoor learning will potentially positively impact the development of a child. However, this does not mean that it always works. Childhood is constantly changing and there are not many options we now have when referring to spending some time online. Natural environment exposure loss can have some negative consequences on the long run. Using some outdoor child play equipment is going to be something that has to be considered. There are many studies that were done and that showed that when the family is really busy children do not have many options to explore natural environments. Social skills end up being hampered. At the same time, we see long-term stifling in wellbeing, emotional development and physical development. Schools in particular need to never neglect that as they have to seriously consider adding outdoor learning elements. In most countries from around the world we see outdoor teaching only being implemented in the curriculum of a school when the teachers are recognizing the value behind it. The big focus is almost always put on an academic attainment. Teachers end up being forced to remain indoors. Children unfortunately miss out on various experiences that are going to offer lifelong benefits. We now have studies that show the benefits associated with outdoor learning but the schooling system seems to simply ignore that. It is normal to see outdoor learning not being taken into account because most of the policymakers are actually focused on grades. A national curriculum would be necessary but that is a long time away. There are various different recommendations that could be made. A really good idea is to focus on collating existing research and strategically planning future research with the purpose of improving present alignment between policy and research. The main idea is that there is a necessity for the teachers to learn about the benefits of outdoor learning and how to properly implement this. The main problem is that it needs to be clear what outdoor learning forms are going to serve specific purposes and what part of the curriculum can be covered. Obviously, you are not going to simply reap in benefits because children spend time outdoors. What is important is to be focused on exactly what the purpose is and arranging activities that are going to highly beneficial. 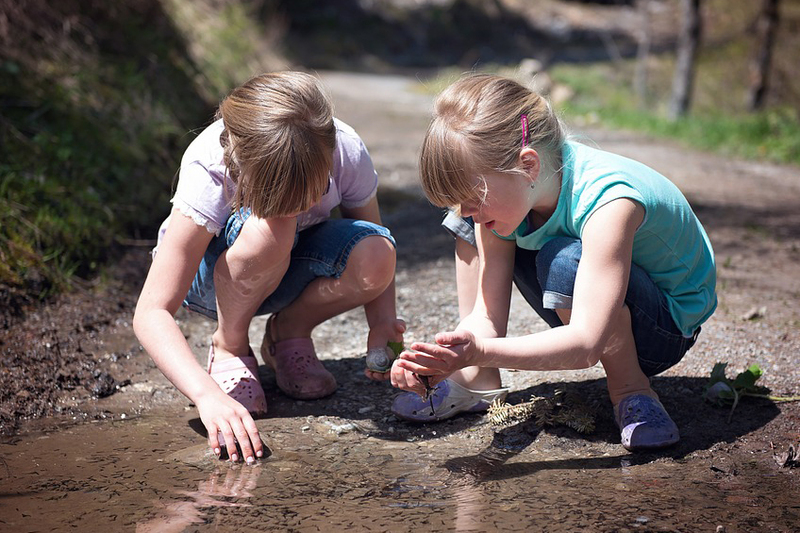 As an example, in the event that the focus is put on developing leadership and social skills, residential outdoor activities can be beneficial. When talking about a child it is really important to think about how to aid his development. This is something that is much easier when implementing outdoor learning experiences. The big problem is that people are not actually aware of this at the moment. However, there are many that already learned and are now lobbying to implement such options. At the end of the day, you have to be sure you are going to help your child. You can only do this when you implement absolutely all the possible learning options that are available. This entry was posted in Parenting and tagged Children, learning, outdoor.